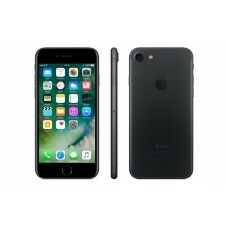 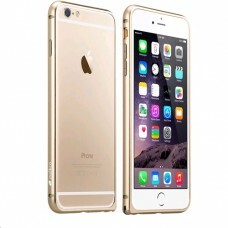 Apple Iphone 7 128 GBSize Screen : 4.7 inci, 1334 x 750 pixels, LED-backlit IPS LCD, ..
Apple Iphone 7 Plus 128 GB Screen Size : 5.5 inci, 1920 x 1080 pixels, LED-backlit IP..
Iphone 6 Plus 16 GB Rear Camera 8 MP Front Camera 1 MP ..
NETWORKTechnologyGSM / HSPA / LTELAUNCHAnnounced2016, AugustStatusAvailable. 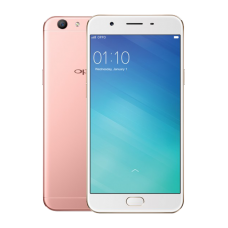 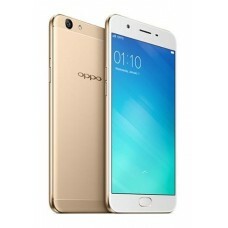 Released 2016, AugustBO..
NETWORKTechnologyGSM / HSPA / LTELAUNCHAnnounced2017, JanuaryStatusAvailable. 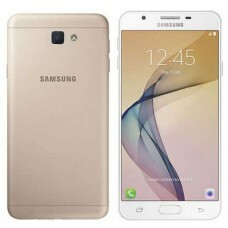 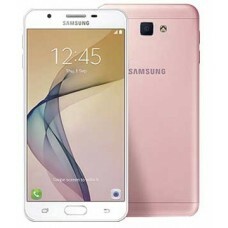 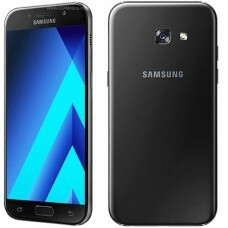 Released 2017, January..
Samsung Galaxy J7 Prime smartphone was launched in September 2016. The phone comes with a 5.50-inch ..